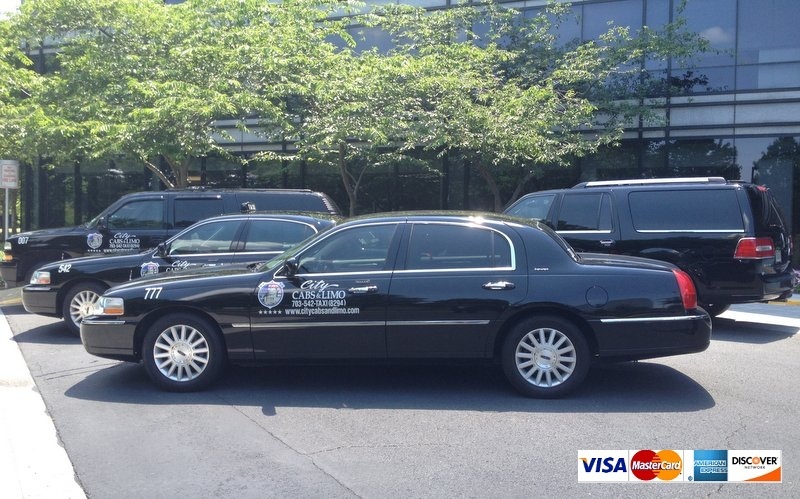 Ashburn VA Taxi service is served by City Cabs And Limo. Our special pick ups and drop offs of taxi cab are in Ashburn VA also, if you need Taxi in Ashburn VA then do call our dispatch (703) 542-8294. We are all around Ashburn VA for Taxi service, we can serve taxi in Ashburn VA in just 10 minutes prior to request. Our Goal is 100% Satisfaction to all the residents of Ashburn VA.
- 10 Minutes pick up time. - Joins hands with residents of Ashburn VA.
We proudly serve Ashburn VA Taxi needs for you, anytime give us a call we are happy to serve you. Thanks for visiting our site.